Winslow Falls are triangular water features with concave curved sides available in three different heights. 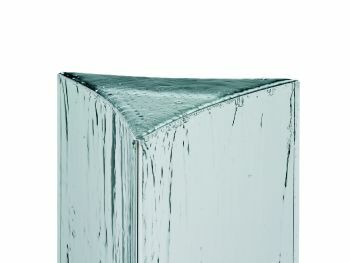 These elegant, polished stainless steel water feature will look equally stunning outdoors or indoors. Shimmering water cascades down the triangular column to create a cool and calming effect. Optional stainless steel reservoirs are available (not included). 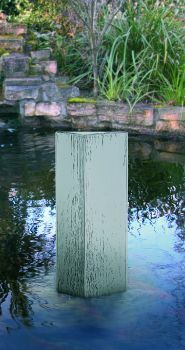 Dimensions: 1000mm tall x 320mm wide x 260mm deep. Beautiful water feature. Beautiful water feature. Exactly what we wanted. Well made. Could do with better instructions on how to fix securely to the reservoir grid.